Identity of the animal must be obtained through a committee constituted for the purpose, through camera trappings or direct sighting or pug impressions, besides collecting pieces of hair/ scats for DNA profiling. 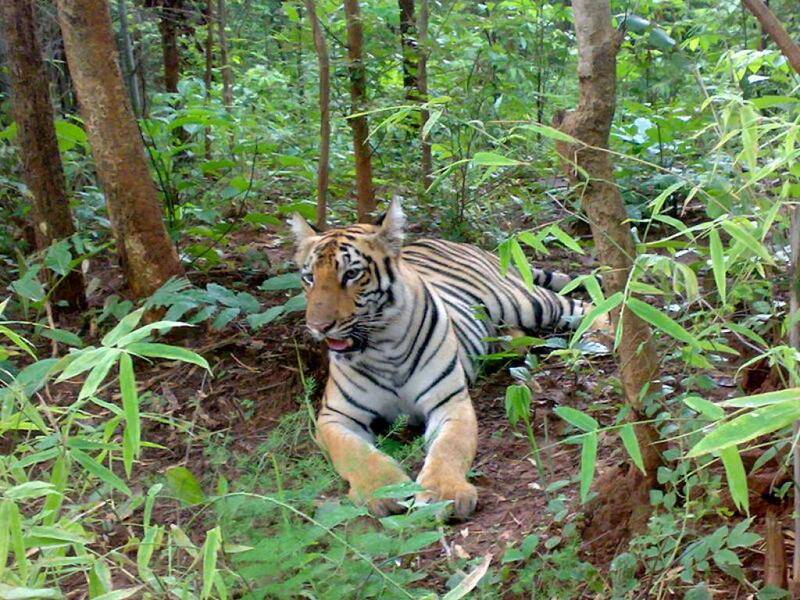 Apart from the shoot-at-sight order, the PIL also urged the court to look into illegal human entries in reserved area, poaching and hunting of wildlife in reserved forests and missing of Jay—the largest tiger in the country. The court also issued notice and directed the Ministry of Environment and Forest and Climate Change, Principal Secretary (Forests), and PCCF of Maharashtra and NTCA to file their reply on July 20 on the issues in the PIL.